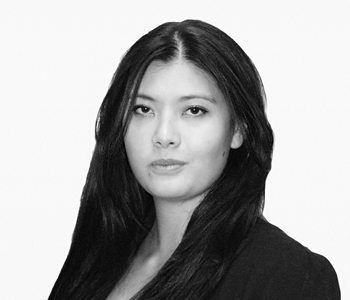 As the president of Financelab, Monica is co-responsible for running and managing the ongoing concern of the organization in collaboration with vice president Daniel J. Bertelsen. 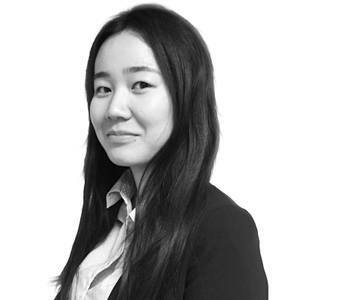 Monica has a bachelor‘s degree from Copenhagen Business School and is currently finishing her Master’s degree in Applied Economics & Finance at Copenhagen Business School. As the vice president of Financelab, Daniel is co-responsible for any aspect of leadership and running the ongoing concern of the organization in collaboration with the president. 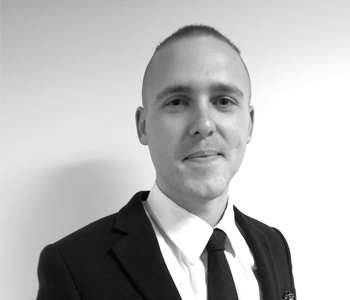 Daniel has a bachelor‘s from Copenhagen Business School and is currently finishing his Master’s degree in International Business at Copenhagen Business School. 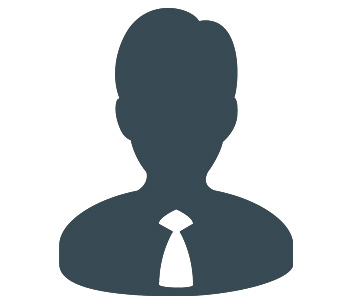 Espen is both a board member of Financelab and also the head of Investment Panel. He just finished his bachelor‘s degree at Copenhagen Business School and is now pursuing his Master’s in Finance & Investments at Copenhagen Business School. 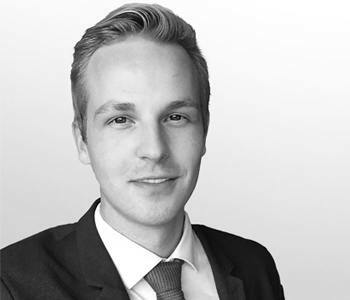 As a student assistant at Nordea Markets, Timo is bringing his vast knowledge to the board. 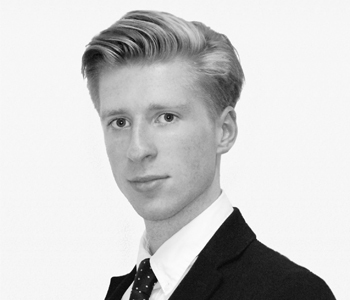 Timo is currently finishing his Master’s in Finance & Strategic Management at Copenhagen Business School. Summer is one of our stellar students, currently pursuing her bachelor‘s degree in International Business at Copenhagen Business School. She’s one of the few students selected to also participate in the GLOBE program and will spend one year of her studies abroad. 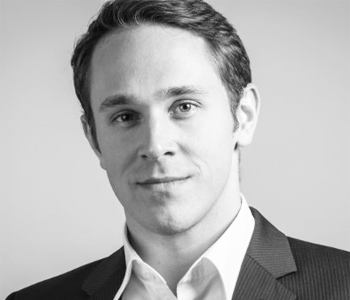 Malte has been a board member since his election in early 2015. 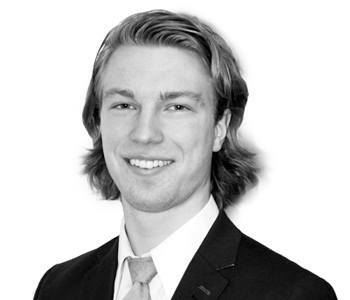 He is currently finishing his bachelor’s degree and is working as a student analyst at Translution Capital.